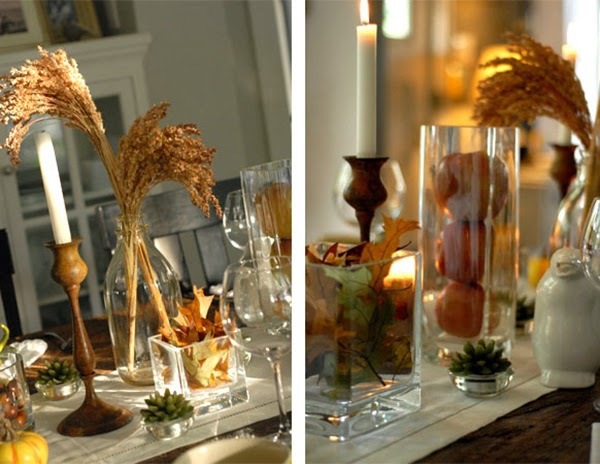 Paper Pearl: TGIF: Thank Goodness I Found...Tablescape Pinspiration! 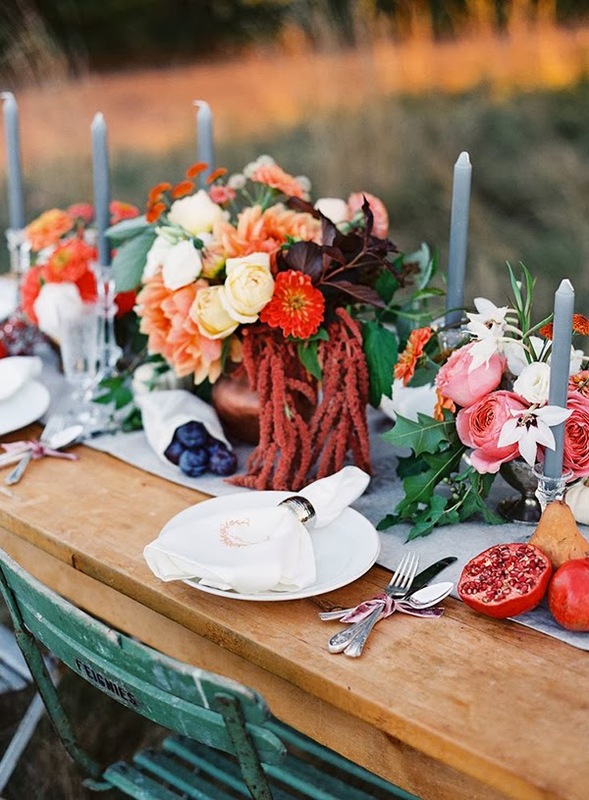 TGIF: Thank Goodness I Found...Tablescape Pinspiration! 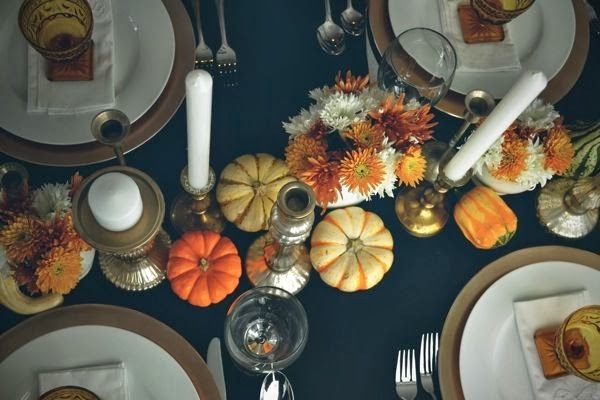 We are decorating our Thanksgiving tables this weekend in preparation for the big day coming up! 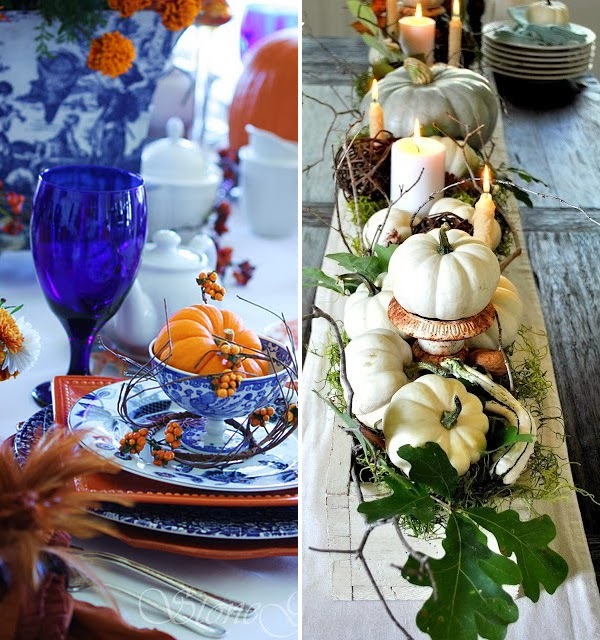 For this week's TGIF post, we thought we would share with you our inspirations of Thanksgiving tables capes. 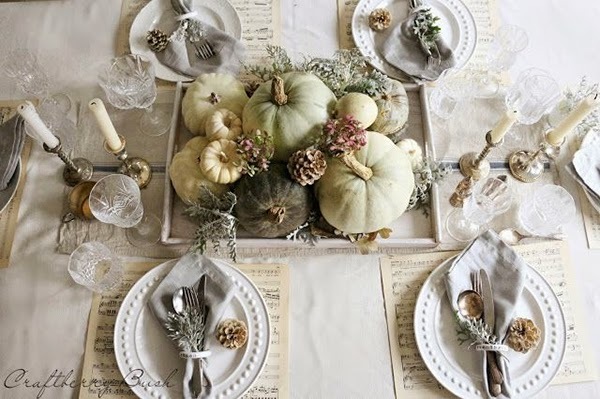 We love sharing simple posts because you can follow along with us on our Pinterest page, especially our TGIF board. Be social and follow our page so that we can follow you back and see what you are inspired by!